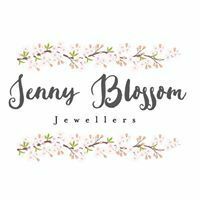 At Jenny Blossom we believe choosing your wedding ring should be a memorable occasion. We want you to try on lots of different widths, profiles, weights and sizes to find you a ring you can enjoy wearing for the rest of your life. These rings become heirlooms in the future and hold special memories forever. Here are a few of our samples available to try in store. All are custom made to your finger size and in your choice of metals.